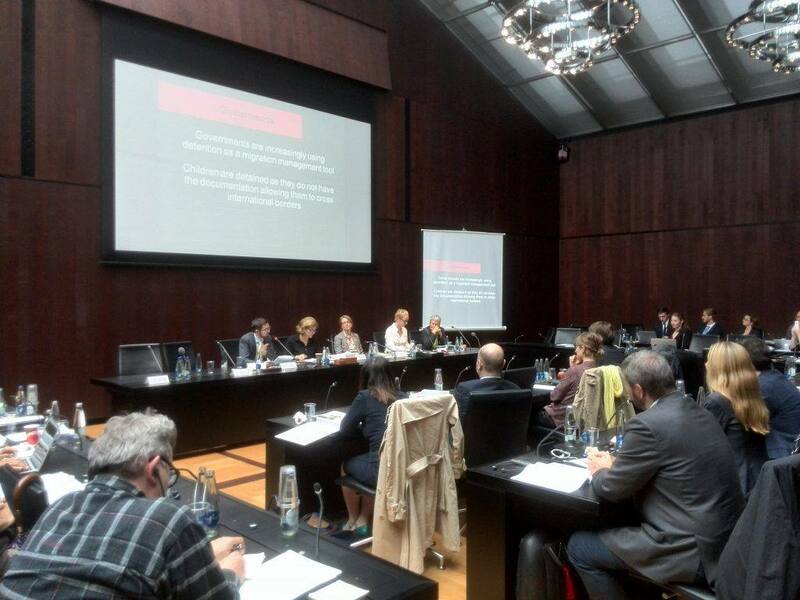 A seminar on alternatives to the immigration detention of children took place on 16 June in the Swiss parliament, in Bern. It was moderated by Doris Fiala, the General Rapporteur of the Council of Europe Parliamentary Campaign to End Immigration Detention of Children. 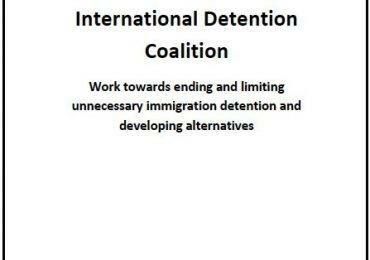 During the seminar, IDC Director Grant Mitchell presented various models already being used by governments that avoid the use of detention and are effective ways to govern migration. Foundation Terre des Hommes (TDH) presented a status report on Detention of Migrant Children in Switzerland, which was reported in major press in the Swiss media. 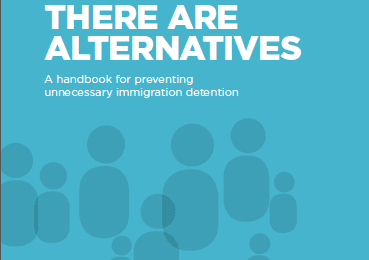 In Switzerland national law stipulates that it is illegal to place children under the age of 15 in immigration detention, but the TDH report revealed that some children, espeically those without their guardians, are still detained. The TDH and presenters at the event called for the national law in Switzerland to be aligned with international law which says that all children under the age of 18 should not be detained. See the event programme here.